Dear colleagues, our company X7 Research will take part in the annual BIOTECHMED forum! 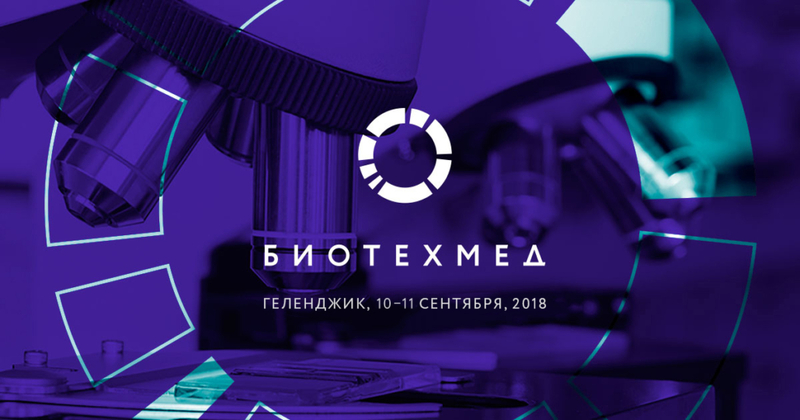 From 9 to 11 September 2018 in Gelendzhik the third forum will be held – BIOTECHMED. The event will traditionally take place with the support of the Ministry of Health of the Russian Federation, the Ministry of Industry and Trade of the Russian Federation, the State Corporation Rostek, and the Administration of the Krasnodar Territory. The strategic partner is JSC “National Immunobiological Company”, the general partner of the Russian Export Center. About 1500 people will take part in the forum. The main themes of BIOTECHMED 2018 will be: digital healthcare, fighting cancer, export of medical products. One of the key topics of the forum is the development and realization of the potential of the Russian pharmaceutical, biotechnological, medical and cosmetic industries. We will be happy to meet you at this event!